Conductor and violinist Claudio Cruz. Photo: Alice Rodrigues. 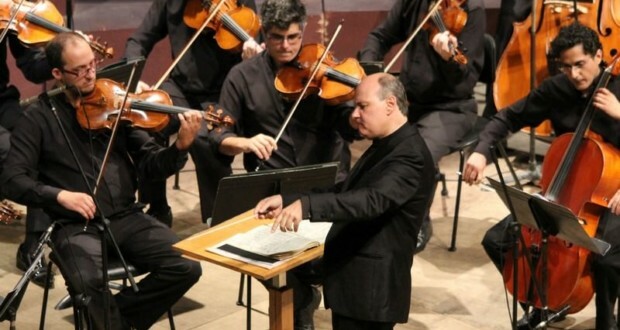 The Chamber Orchestra of the city of Curitiba participates in the Winter Festival of Campos do jordao with two presentations under the artistic direction and Regency of maestro Claudio Cruz. On Sunday (17), the group performs at the Claudio Santoro Auditorium in Campos do jordao, and on Monday (18) in one of the most prestigious theaters in the world, the Sala São Paulo. The space is home of the Orquestra Sinfônica do Estado de São Paulo – SÃO PAULO and was included by Trevor Cox, acoustic engineering professor at the University of Salford in Manchester, beside the Berlin Philharmonie, the Philharmonie de Paris and the Grosser Musikvereinssaal, of Vienna one of the ten of the best concert halls around the world. In The Program, the Chamber Orchestra of the city of Curitiba performs works that demonstrate all the virtuosity and the excellence of the Group, as ' Recitative I for violin and strings ' of Olivier Toni (1926), Alberto Nepomuceno (1864 – 1904) and ' String Quartet No. 1 Op. 50' by Heitor Villa-Lobos (1887 – 1959), adapted by Claudio Cruz for String Orchestra. 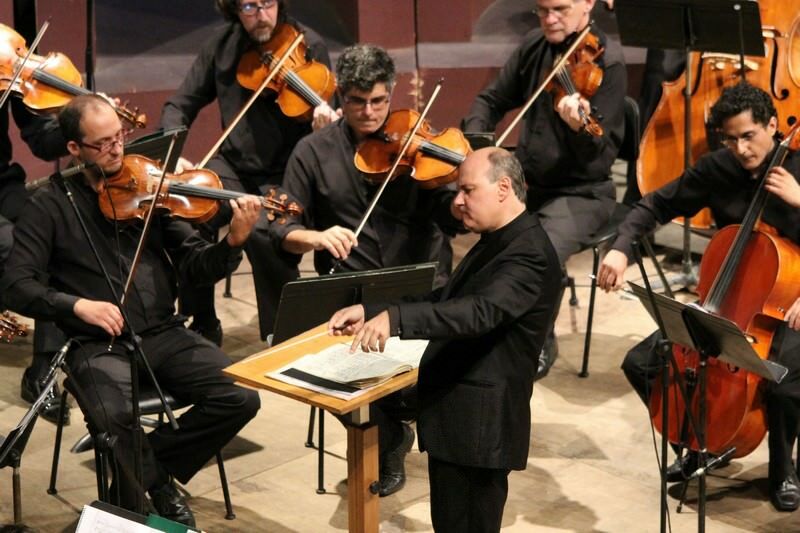 The group is part of the Camerata Antiqua of Curitiba, formed by a chorus and Chamber Orchestra, founded in 1974 by maestro Roberto de Regina and the harpsichordist Ingrid Seraphim. The versatility in performing ancient and contemporary music is a fundamental element in the continuous work of the Camerata, true legacy to brazilian culture. The Chamber Orchestra of the city of Curitiba has 21 string musicians and dominating a wide repertoire and original, including Brazilian and world unseen auditions.